Mind Games is a not your ordinary games and toys store. We have all the toys and all the games you are looking for! 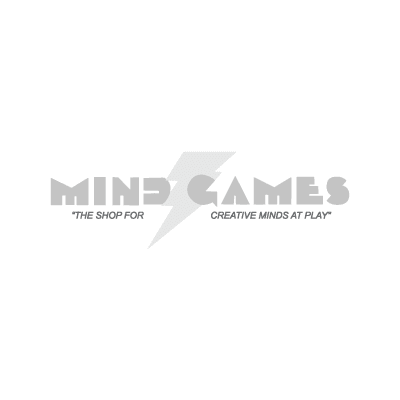 Mind Games offers a huge selection of Board Games, Card Games, Puzzles and toys. Come by, play and love our toys and games.